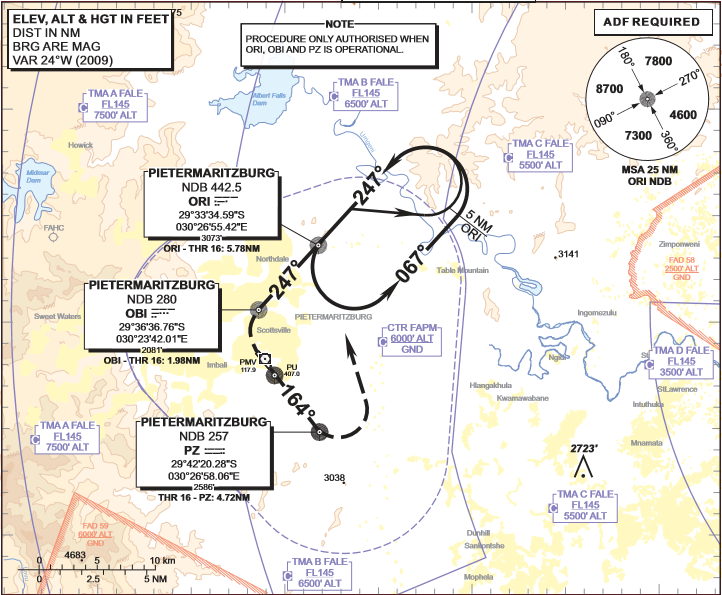 Air Navigation Pro South African users now have access to the full South African Civil Aviation Authority (SACAA) aeronautical IFR & VFR approach charts. This includes 204 georeferenced aerodrome and heliport charts, departures, procedures and more than 300 documents available for download, all accessible in Air Navigation Pro iOS and Android. Air Navigation Pro flight planning app contains an accurate and up to date database of aeronautical waypoints and airspaces for South Africa directly available for all Air Navigation Pro users. Visit our store at http://services.xample.ch and download the latest approach charts of your country.